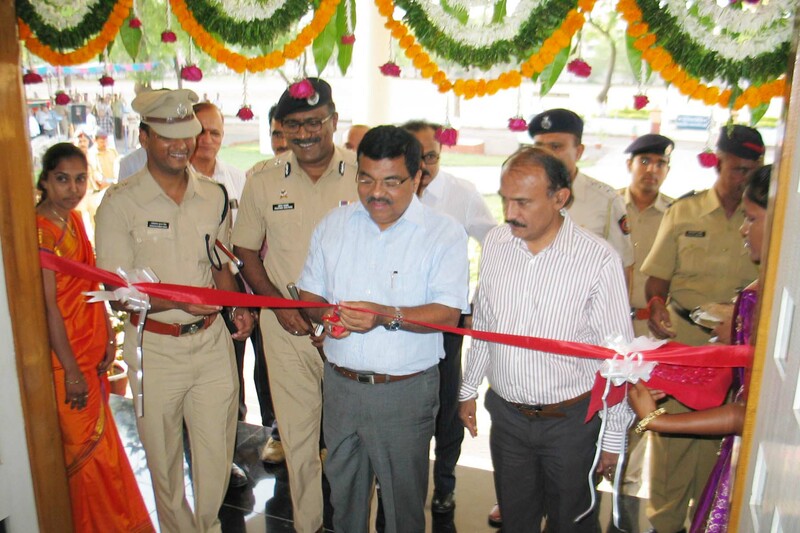 Inauguration of New RPI Building for S.P. Dhule at Dhule has been done by Hon. Shri Arup Patnaik, D.G.P. & Managing Director, M.S.P.H.& W.C. Ltd. on 2/4/2014. In presence of Shri Praveen Salunke, Spl.I.G., Nashik Range, Nashik and Shri Prakash Mahajan, Collector, Dist. Dhule.